Our aim is to improve people’s lives by reimagining the city in which we work, live and play. The studio is collaborative, innovative, informed and aspirational. We work at all scales, from bespoke private homes to commercial developments; urban renewal to masterplans. We are an RIBA chartered practice. Environmental impact is a key consideration in our work. We take a research-based, fabric first approach to sustainability that carefully considers the embodied energy of materials and the energy performance of our buildings in use. Director Ben Ridley is a Certified Passivhaus Designer. We take pride in a tailored and personal approach. We listen to our clients, seek elegant answers to their questions and add unexpected value through creative design. The success of each project is driven by a precise management of budget, programme and quality, resulting in a smooth and reliable process from initial concept to completion. Our studio has a three team structure. This allows each project to be run by a focused and energetic group, yet simultaneously benefit from the skills and experience of the wider office. Together we understand the complexities of projects in London: we relish the challenge of working with constrained sites, complex stakeholder groups, and heritage buildings. We offer a unique Healthy Homes design service. We seek to create homes that benefit both from the improved air quality and thermal comfort of Passivhaus construction, whilst using low VOC and natural materials wherever possible to create a healthy indoor environment. 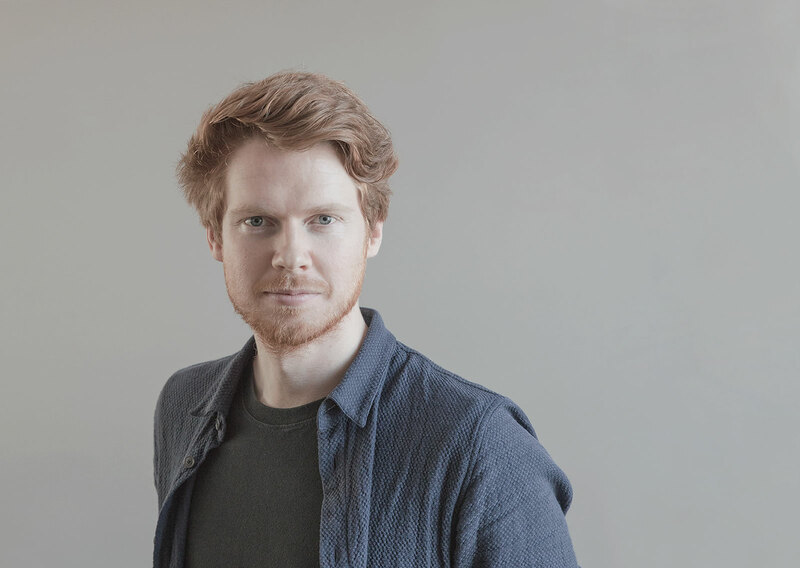 Ben RidleyDirectorBen founded Architecture for London in 2009 and has since designed a number of widely published and award winning projects. He is a PHI Certified Passivhaus Designer with significant technical expertise in the design of low energy buildings. Ben studied architecture at UCL in London, where he graduated with 1st class honours and distinctions. He has received a number of awards for his work including the Sir Andrew Taylor Environmental Design Prize, the Ambrose Poynter prize for distinguished work and the Leverhulme Trust Bursary for expertise and originality in architecture. Amrit MarwayAssociate DirectorAmrit is currently leading a sensitive refurbishment and basement extension to a historic detached house in Chelsea. She has considerable experience working in the outer London boroughs and has recently designed a housing led regeneration scheme in Barking and Dagenham. Amrit graduated from the Architectural Association and has since led a number of prestigious commissions, including the conversion of several properties in Kensington to form a chain of boutique hotels. She was also project architect for the refurbishment of three Grade I listed townhouses in Regent's Park for the Crown Estate. Matt McKennaAssociateMatt specialises in working with listed buildings and heritage projects. He is leading an office renovation in Clerkenwell and has recently completed a number of published private homes. Previously he has worked on residential, healthcare and education projects including achieving consent for a mixed use scheme for a nursery and retirement village in open countryside. 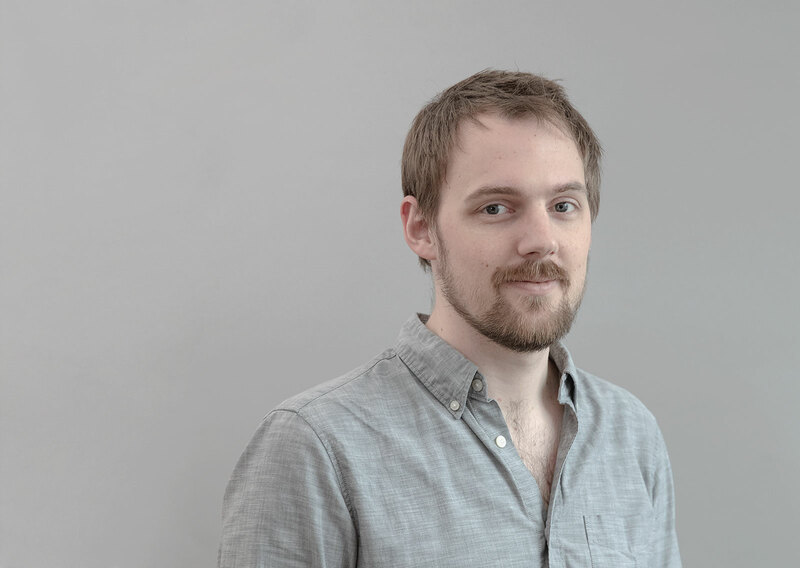 Matt has taught as an associate lecturer and Year 2 studio unit leader at the Manchester School of Architecture. He studied at the University of Nottingham with 1st class honours and distinction, where he ran a series of lectures given by acclaimed architects, writers and thinkers. Becky WoottonAssociateBecky is an experienced project architect, she is currently working on a refurbishment and extension of a Victorian house in Camden and a housing-led mixed use development in Waltham Forest. Becky studied at Nottingham University and London Metropolitan University, gaining postgraduate certificates with merit and distinction. Prior to joining AFL Becky was an associate at a multi-award-winning architectural practice. She has particular experience with residential projects in London and has expertise in low energy technologies. Adam DraperSenior ArchitectAdam is currently leading the refurbishment of a Grade II listed townhouse in Islington and a penthouse apartment in Westminster. He has extensive experience in London, both with retrofit and new-build construction. He has a keen eye for the design and delivery of well considered, bespoke residences and has worked on a number of RIBA award-winning projects for previous practices. Adam studied at The University of Nottingham, receiving a first-class undergraduate Hons degree followed by MArch at UCL. As a proficient hand draughtsman, he has worked with the Georgian Group and Euston Arch Trust. Christian BraileySenior ArchitectChristian leads a number of residential projects at AFL including the refurbishment of a grade II listed house in east London. He is a published architectural photographer and visualiser with particular interests in craft, joinery and collaboration with specialist fabricators. Christian graduated with distinction from the Royal College of Art and was named in the Blueprint Magazine 'Ones To Watch'. He previously worked for award-winning practices where he has designed and delivered a number of highly bespoke residential and commercial projects across London. 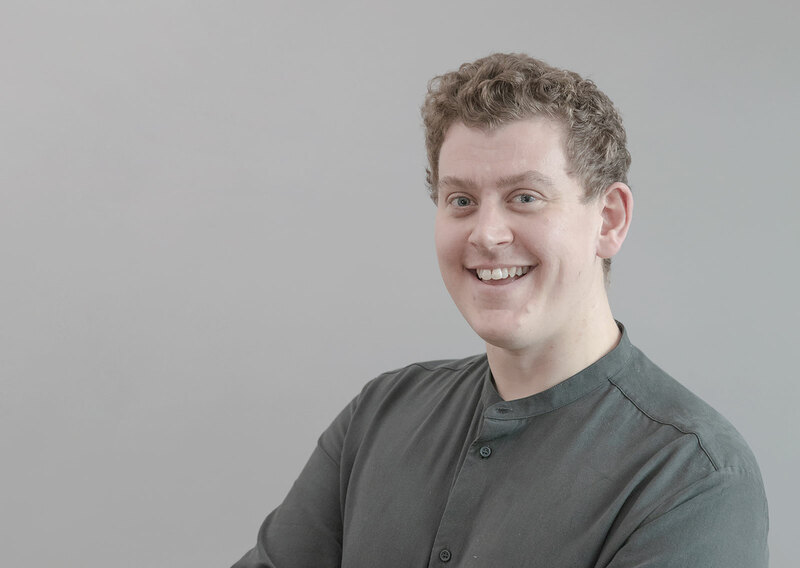 Alastair MitchellArchitectural AssistantAlastair is an architectural assistant with expertise in craft and construction, having a background as a designer-maker. He cofounded 'From the Land', a multidisciplinary design studio focusing on material, process and provenance. Alastair studied architecture at Central Saint Martins. His previous experience encompasses a variety of scales, from a co-working scheme in the City of London to bespoke furniture for an emerging fashion house. His work is widely published, including in Elle Decoration, Wallpaper and Monocle. 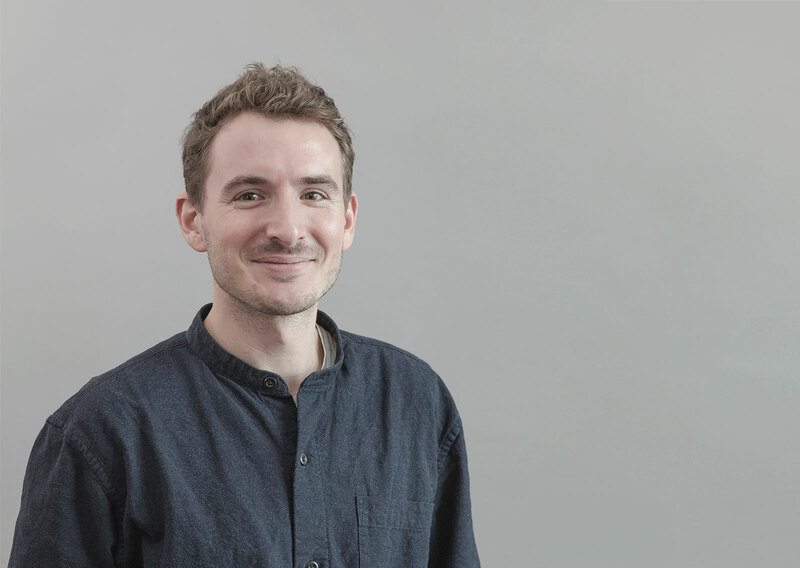 Theo JonesArchitectural AssistantTheo is an experienced architectural assistant with a keen interest in new technologies including digital fabrication. He leads the studio's 3D printing workshop and manages our online and social media content. Recently he has designed a large extension to a home in Highbury and a proposal for creative workspaces in the Royal Docks. Theo graduated with a first-class honours degree from Oxford Brookes University. He has worked on commercial, installation, community and private residential schemes in London for five years. Moa WintzellArchitectural AssistantMoa graduated from the Glasgow School of Art with a highly commended thesis in sustainability, and she continues her interest in sustainable architecture at AFL. Her recent work includes a Japanese house in Highgate and a competition for an extension to a garden city. Moa previously studied at KTH in Stockholm, where she combined an enthusiasm for both digital tools and hand drawing. Her previous work in practice has included larger residential refurbishment schemes and several European competitions. MontyDogMonty is a working cocker spaniel. 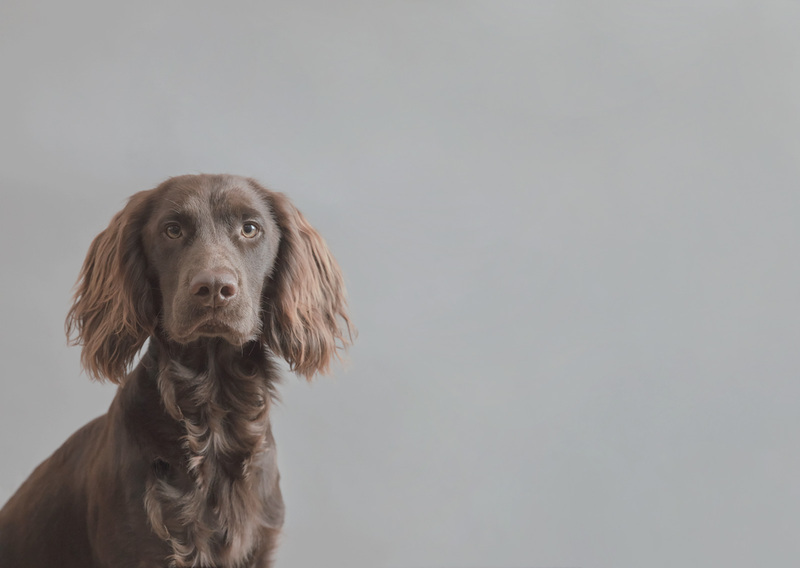 He joined the studio in 2018 where he leads a number of bespoke walking tours of Clerkenwell.